Fill out the form below to learn more and begin your Hydrographic journey. You see it on Youtube, you probably even have some friends that got things "Dipped". 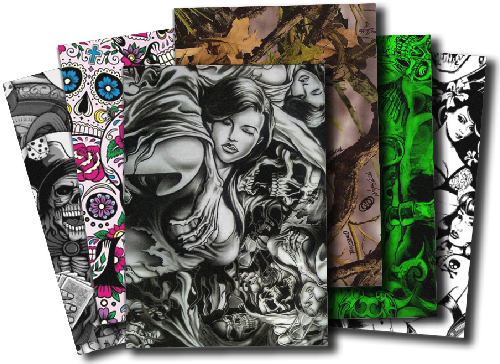 Truth is, Hydrographics is booming and constantly growing! Liquid Customs is one of the only companies that offers Custom Built Packages to get you started in Water Transfer Printing! Looking for a Certified Tank built right here in Canada? Liquid Customs is proud to offer our mastered design to you! (Included in our Startup Package). Our team has hand picked some of the nicest quality film and designs. Giving you, the dipper peace of mind when dipping! 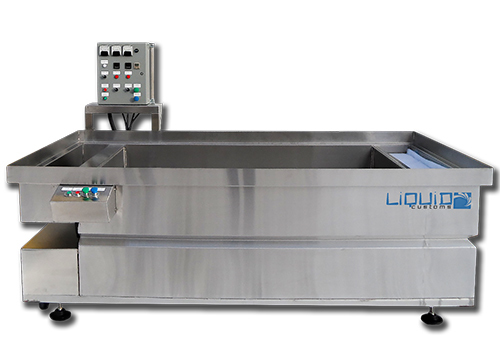 Our Exclusive Liquivator provides a slow and smooth activation keeping the clarity and quality of the film intact for that perfect dip. 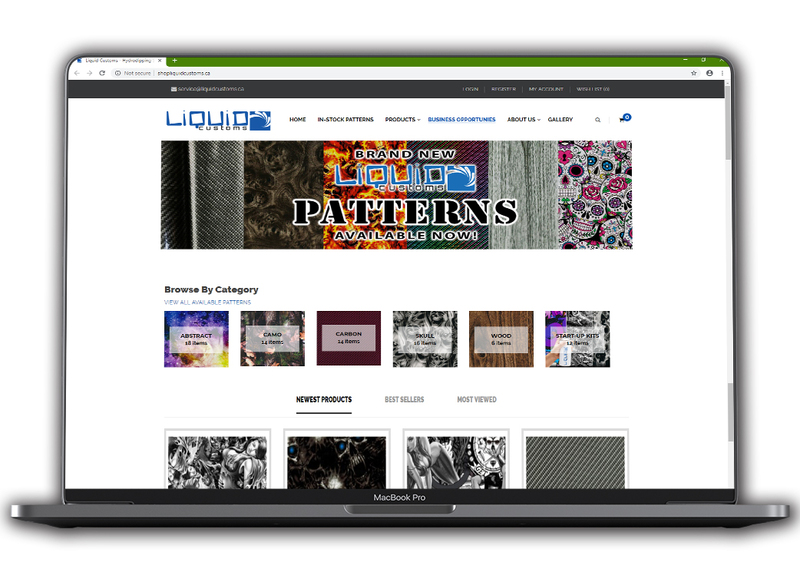 Liquid Customs is a Hydrographics Wholesale Distributor, we are constantly introducing new designs and products, staying leaders in the industry. We will provide full support and remain your One Stop Shop for all things Hydrographics! 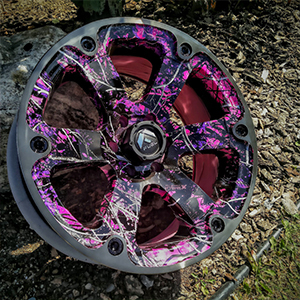 Our Clientele ranges from teens to seniors, making hydrographics an affordable solution for everyone. Enjoy being home every night while earning a great income, and having fun doing it! With control panel, pump, thermacouples, filters, heaters. 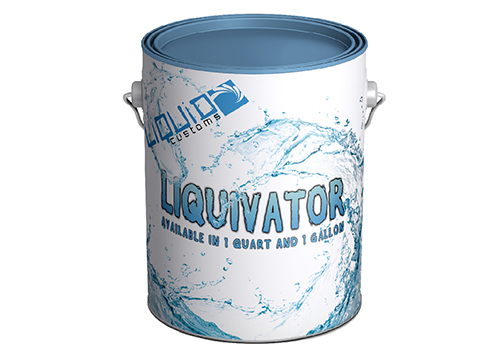 Along with 5 Gallons of our Liquivator. An array of colors to pick from, including all the supplies needed. 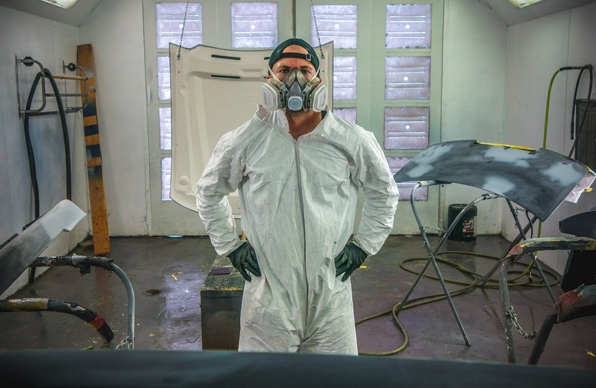 Paint Guns, Shop Supplies, Tools. Once we have received your deposit to start building the tank, the complete breakdown will be given to you. This list has absolutely everything Liquid Customs uses on a daily basis. This list is put together for you, so you don't have to try and figure it out alone. 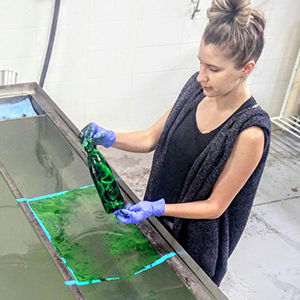 Liquid Customs is a Canadian water transfer graphics company that transforms your average items into personalized commodities. Follow us on social networking websites to get free offers and promotions.